The Sony Alpha a6000 features a 20.1-megapixel Exmor HD CMOS sensor that enables you to document moments in realistic detail. The included 16–50mm lens features a compact design, so it's easy to take on the go. 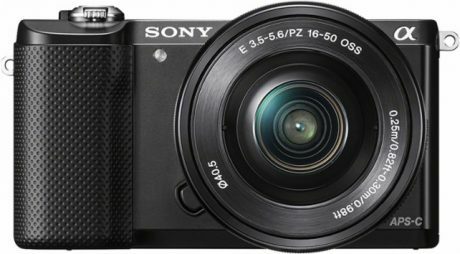 Sony Alpha a6000 Camera w/ 16-50mm, 55-210mm Lenses (Open Box) 1 Year Sony Warranty $499.99 Free Shipping.